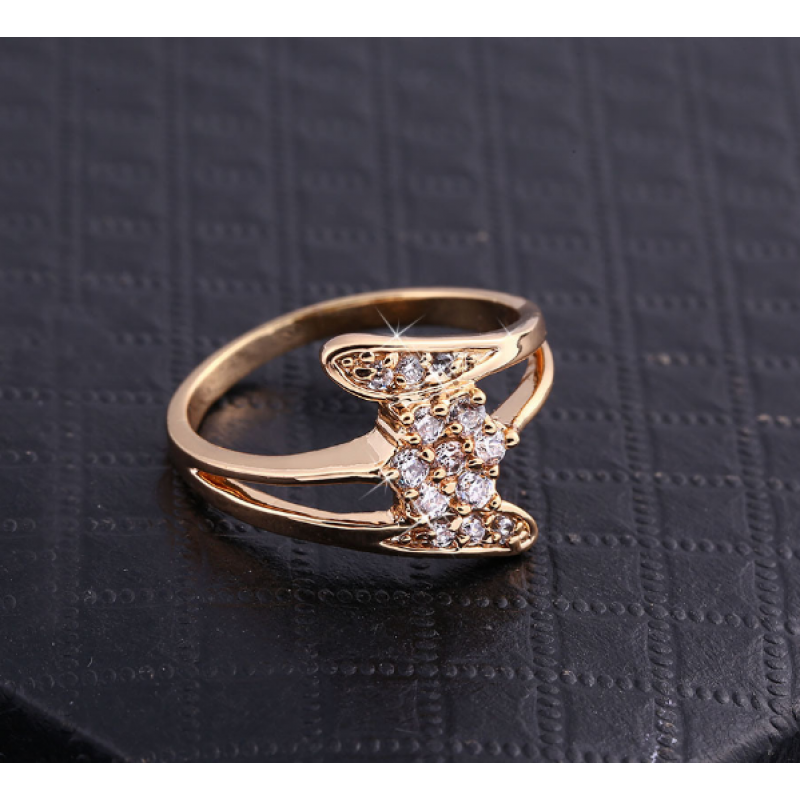 GOLD color zircon with beautifully adjusted fizzy stones specially designed for having special ornamental sense girls. 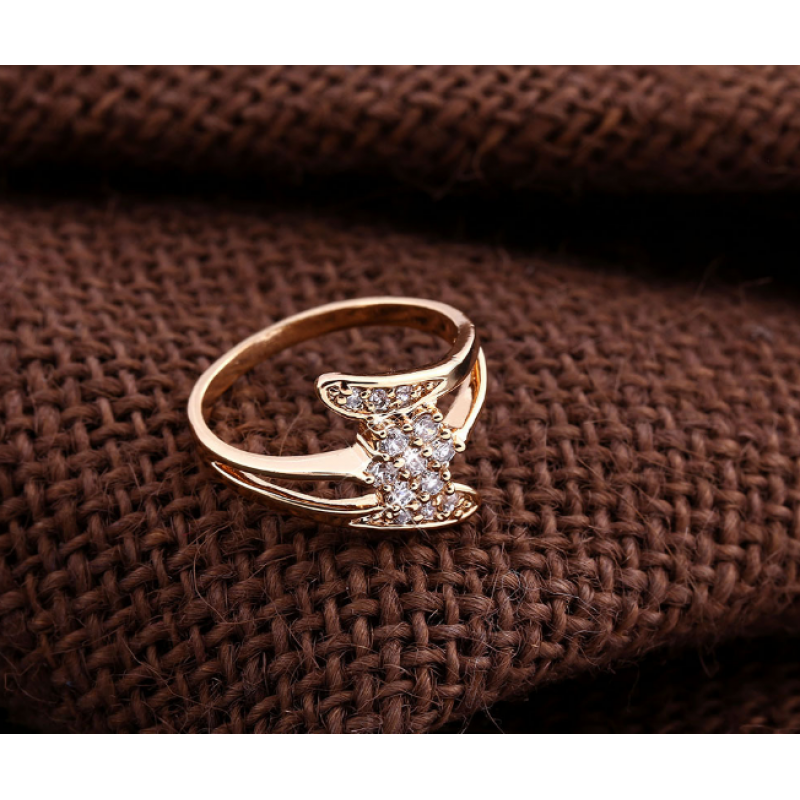 Its round shape is helping to be looked beautiful by wearing in your good-looking finger on your own wedding instead of real GOLD ring. 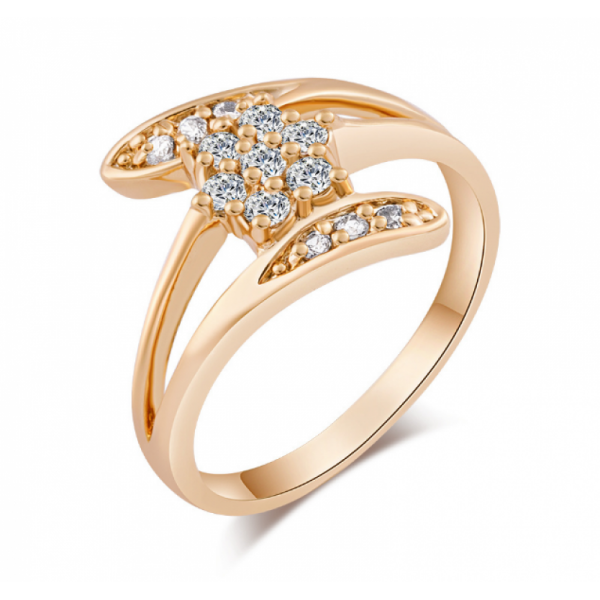 Looking for simple but elegant RING? Here is adjustable lock with four flowers made on the ring. Yo..
SILVER polished alloy tree styled having schemed WHITE color flower at the top of the branch. This r..
With discounted price this simple stylish mother-daughter SILVER color real looking flowers created ..
SILVER polished alloy tree styled having PINK color flower at the top of the branch. This ring is op.. 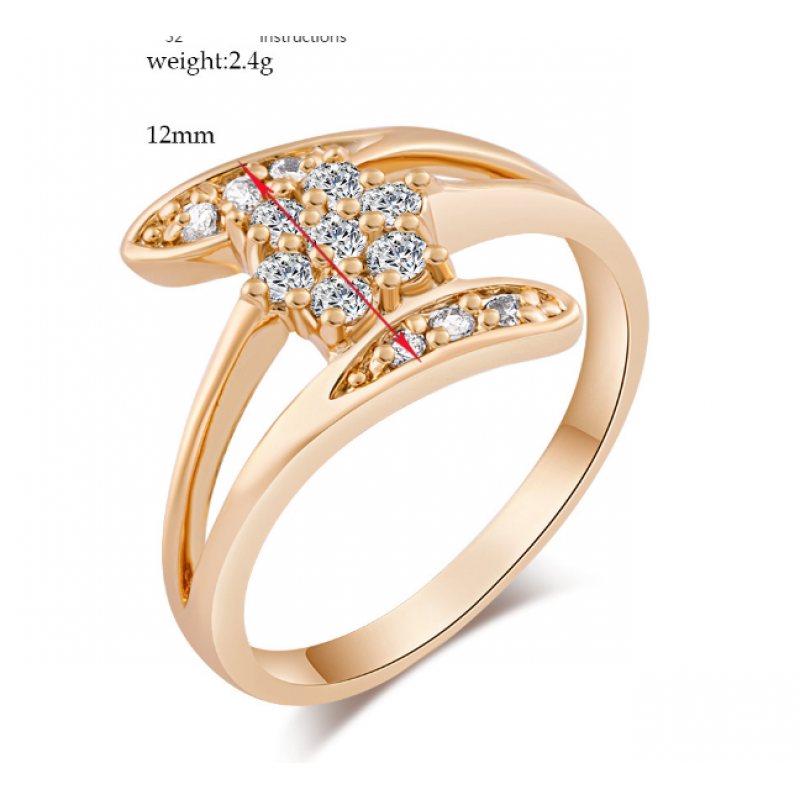 Looking for couple ring? Here is adjustable heart-shaped couple SILVER ring for wedding gift. Your f..
Quick SpecificationTypeRingMaterialSilverColorWhiteDesignFlowerConditionNewRing Size ChartUSA and Ca..